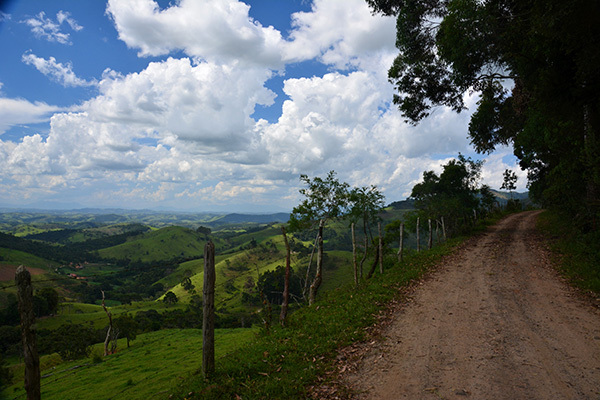 Walking, cycling, riding or even venturing into boating are different ways to get to know the beautiful landscapes of Cunha region. Prepare your legs and lungs and choose from several trails that cut through the vast territory of the municipality. On Monjolo road circuit, the tour becomes more enjoyable with bathing in Pimenta and Desterro waterfalls. 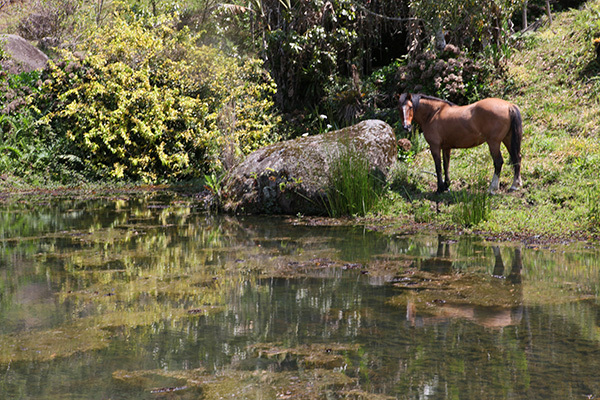 On Paraibuna road, giving access to the Park of Serra do Mar you can visit trout-raising places and enjoy good home cooking.